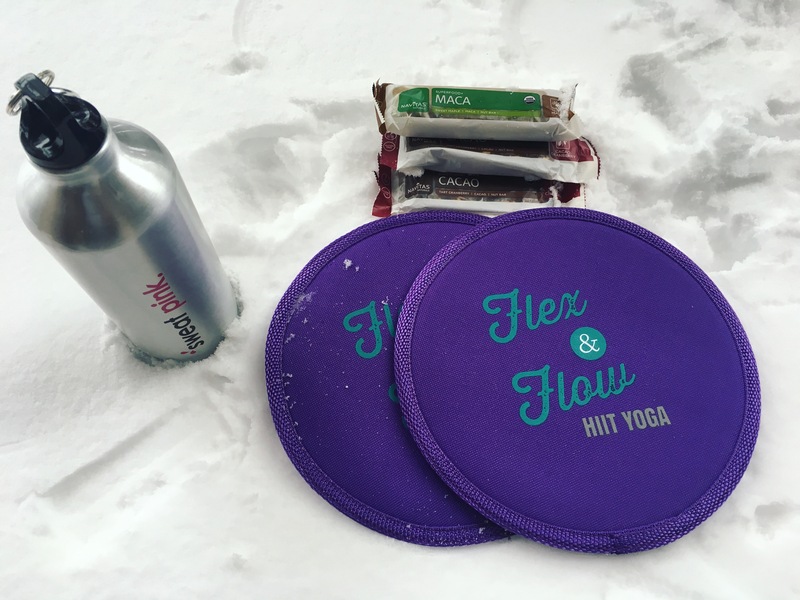 I’m pretty pumped that the Flex & Flow HIIT Yoga 10 day challenge is happening this week while I’m in Lake Tahoe! It has been the perfect way to stay motivated and it helps me fit in a whole lot of sweat in very little time. …and then got my #FFYHIITYoga workout on to really HEAT things up – a mountain climb, plank jack to plank tuck sprint sequence. Sprint mountain climbers 20 seconds, plank jack / plank tuck for 20 seconds and repeat 3-5X. Speaking of all that progress I’m making on creating videos, check out my #FFYHIITYOGA workout video. When I’m doing these sprint sequences, I love to challenge myself and see how many reps I can do without a break. Try challenging yourself and going for 2 or maybe even 3 rounds back to back! 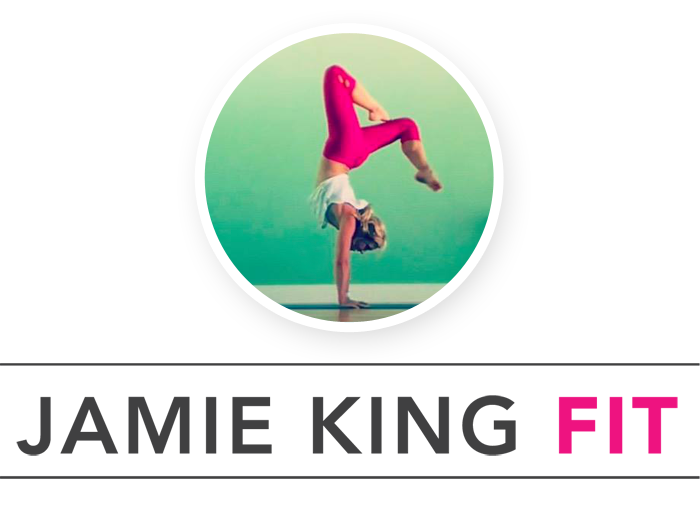 If you’re wanting to learn more about HIIT Yoga, we’ll be announcing our first teacher training very soon, and you can also find us sweating it up at the studio (if you’re in the Portland, OR area), or come sweat with us in March at our first ever EMPOWER Retreat in Sonoma or during our EMPOWER Events women’s ONLY Race + Yoga weekend in Bay Area, CA in August (more details coming your way soon! ).